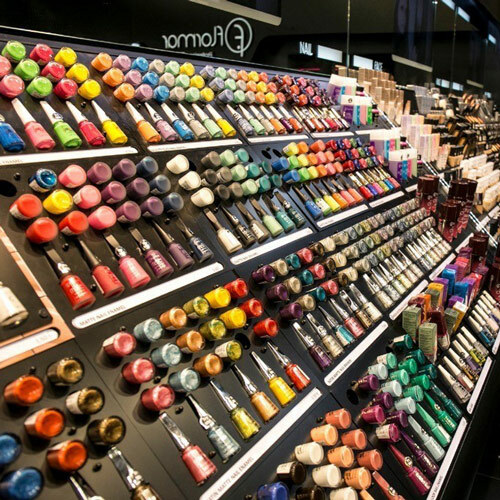 The world's largest cosmetics and beauty exhibition! 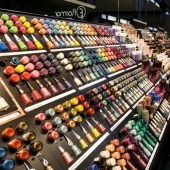 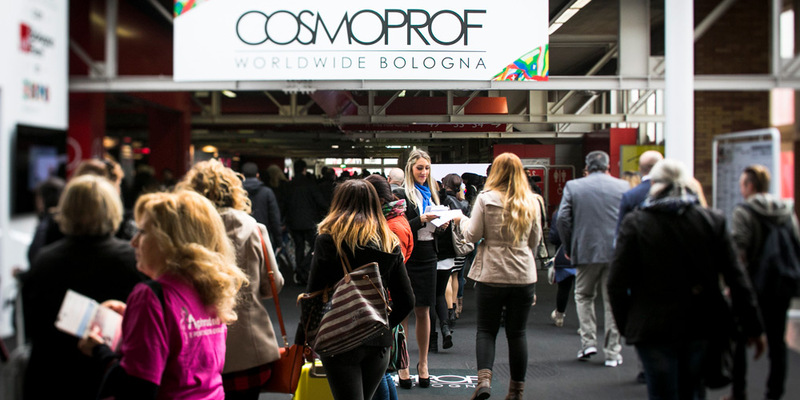 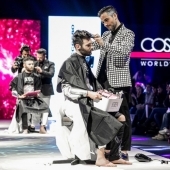 Cosmoprof Worldwide Bologna has been the leading international observatory on trends in the cosmetics and beauty sector for over 50 years. 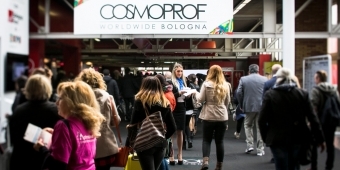 The Cosmoprof exhibition space covers the entire BolognaFiere exhibition center and is dedicated to the various sectors of the cosmetic industry: Perfumery and Cosmetics, Natural Products, Packaging, Machinery, Contract Manufacturing and Raw Materials, Beauty and Spa, Hair and Nails. 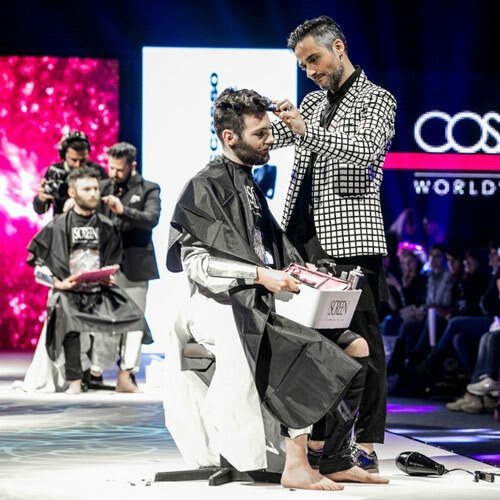 Numerous exhibitors, visitors and buyers from all over the world transform the fair year after year into a true international "hub" where professionals and decision makers meet to develop their business.